Spot news on Menendez victory on election night. 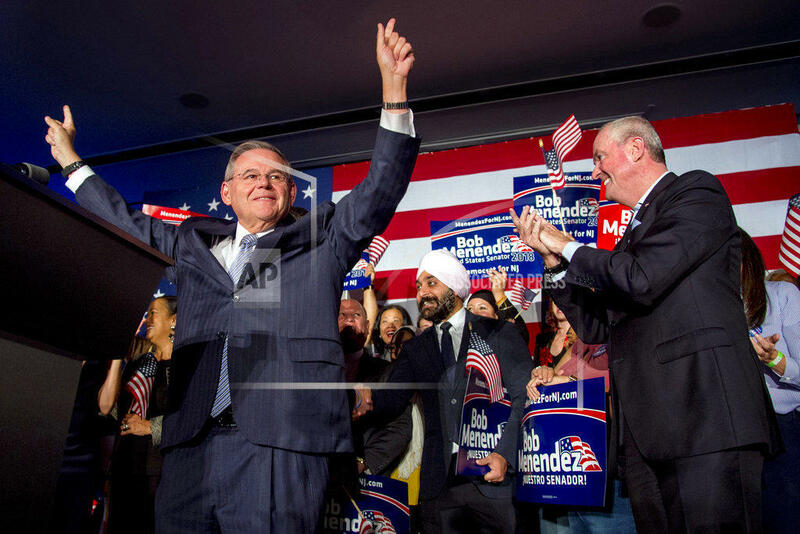 Menendez celebrates being elected to third term at his election night headquarters in Hoboken NJ alongside Phil Murphy. 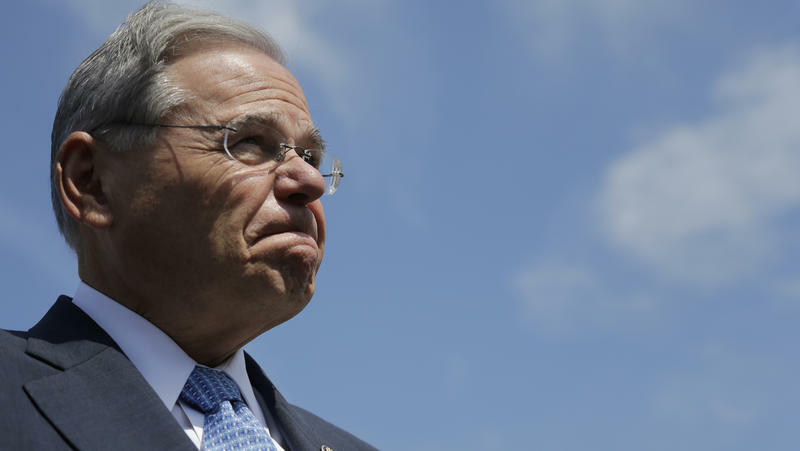 Democrat Bob Menendez of New Jersey is heading back to the Senate for his third term. The two-term incumbent faced tough competition from his Republican challenger. Former drug company CEO Bob Hugin ran against Menendez self-funding his campaign and blanketing the airwaves with T-V ads about Menendez’s corruption trial. The federal case ended in a mistrial last fall when a jury couldn’t reach a verdict. In his victory speech last night Menendez pledged to win back the support of residents. The race was closer than many political experts expected since New Jersey is a largely Democratic state. Menendez won by about 10 points at last count. 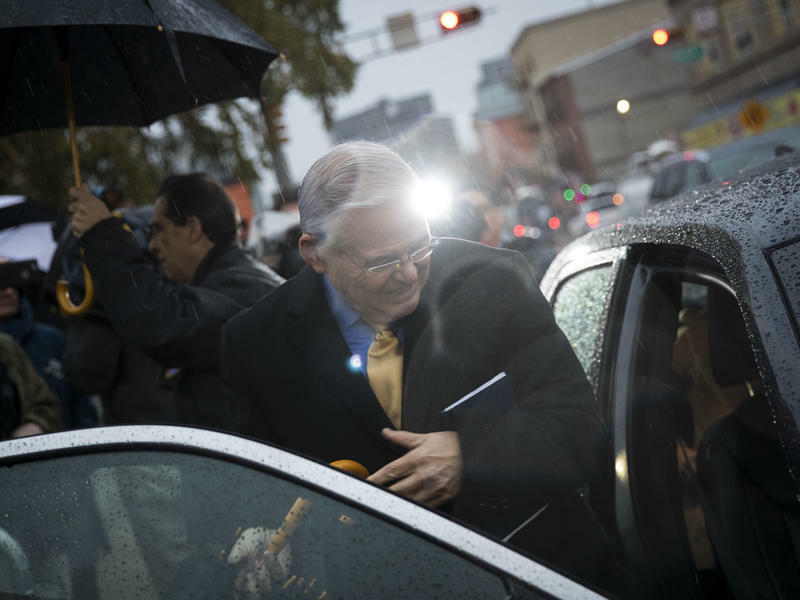 New Jersey's senior senator, Bob Menendez, is facing a dozen counts of bribery, conspiracy, and fraud charges in a corruption probe involving one of his close friends. The Democrat's trial begins Wednesday in federal court. Prosecutors at the Justice Department accuse Menendez of accepting lavish gifts in exchange for using his political influence to help friend and Florida eye doctor Salomon Melgen.